Home Shop Relax Leave-in Detangling Crème 5.6 oz. 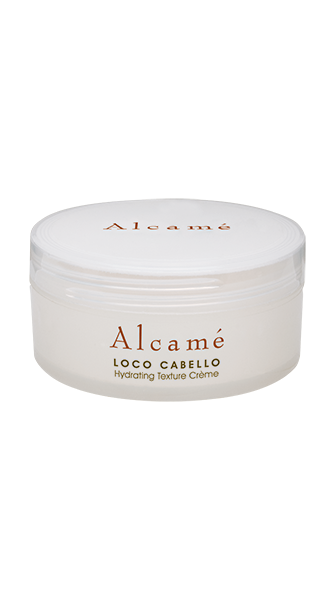 Categories: Conditioner, España / Hydrating Hair Care Collection. Relax is part of our Espana Collection that infuses moisture into the hair and on the scalp to maintain perfect moisture balance. Hair that needs detangling and a touch of conditioning. Relaxes hair and reduces snarls, allowing combs and brushes to glide effortlessly through the hair. Shampoo and conditioner hair, rinse thoroughly. Rub a small amount in palms and distribute evenly into hair. Style as usual. Protection from UV/UVA rays and prevents cell damage from free radicals. Brings shine, silkiness, malleability, and softness to hair. Nourishes the hair and treats dry skin conditions while encouraging healthy hair growth.Hydrating with antibiotic properties.